The top ranked golf apparel manufacturer in the world, was looking to expand its current product offerings. 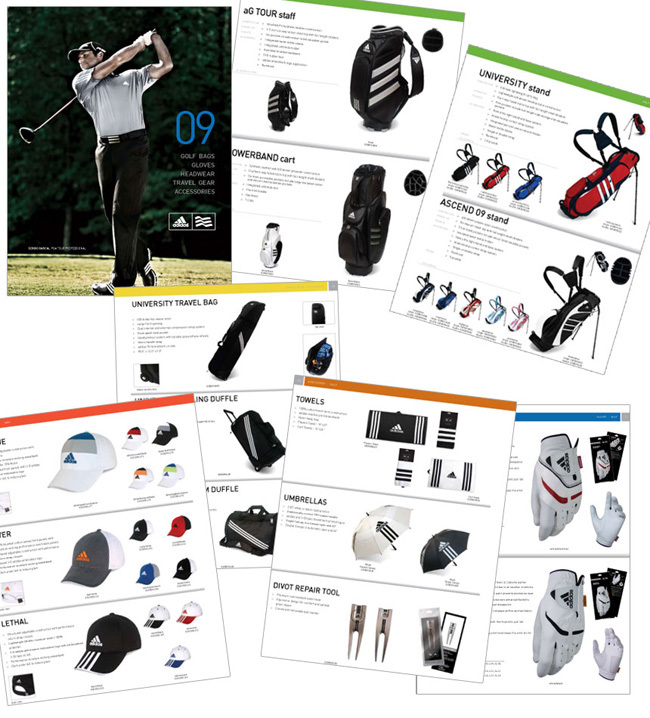 With elite PGA Tour veterans, NCAA teams, along with avid golfers worldwide wearing the adidas Golf brand, these product offerings would extend the brand reach and increase overall brand equity. In addition to creating these product lines, we were also executed the brand marketing strategies, retail positioning , marketing creative, PR/communications and in store merchandising/POP.